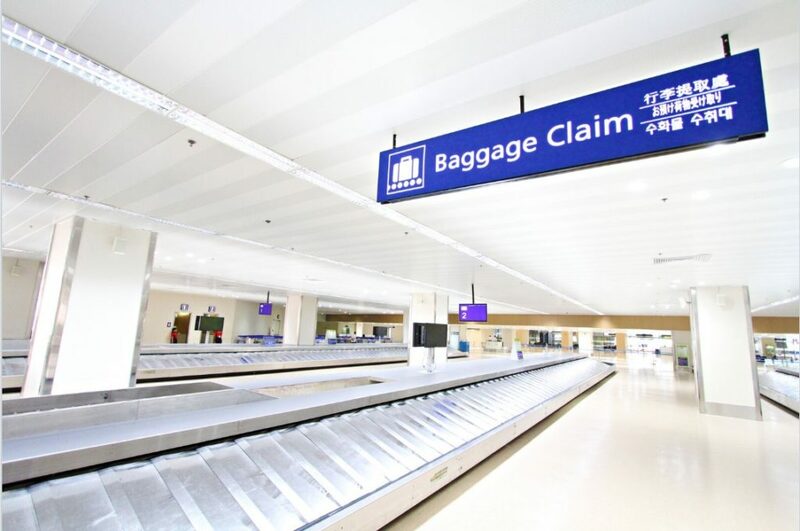 A baggage loader employed at the Ninoy Aquino International Airport was arrested after he was caught red-handed stealing valuable items from the luggage of an Etihad Airways passenger Tuesday. In a report by the Manila Times, Roger Daniel has been working as baggage loader at the nation’s primary air hub for the past three years. According to Aviation Operations and Management Inc. Daniel, who has been under surveillance for months, was nabbed with four rings, four earrings, two necklaces and a wristwatch he allegedly stole while being stationed at the luggage conveyor area leading to NAIA Termina 1’s baggage carousel. Security specialist Meresa Porgadas confronted Daniel when she noticed that he was hiding something in his hand. Daniel was arrested shortly after.